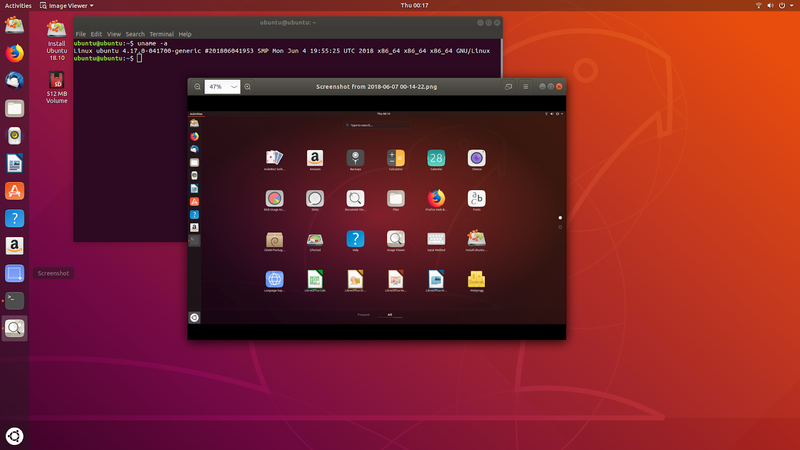 Ubuntu 18.10 will be known as Cosmic Cuttlefish and daily builds are available for testing. It is expected that when Ubuntu 18.10 is officially released on October 18th it will include the community-created 'Communitheme' as the default desktop theme. 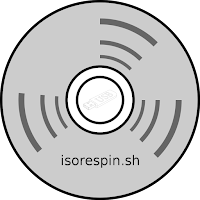 I've respun a daily build ISO using my 'isorespin.sh' script and included the latest development version of 'Communitheme' together with the latest mainline kernel v4.17. with the additional options of '--boot grub-64', '--atom' and '--apollo' for each device type respectively. To access the 'Communitheme' from a LiveUSB you will first have to open a terminal window and set a password for the default user (enter 'sudo passwd ubuntu' followed by your chosen password) and then log out (click the 'power' icon top right and select the 'Live session user') and finally log back in having first selected the theme (by clicking on the 'gear' icon next to the green 'sign in' button). Update: ISOs have been removed due to lack of space on hosting service. Please donate if you find the ISOs or script useful using the following link http://goo.gl/nXWSGf.